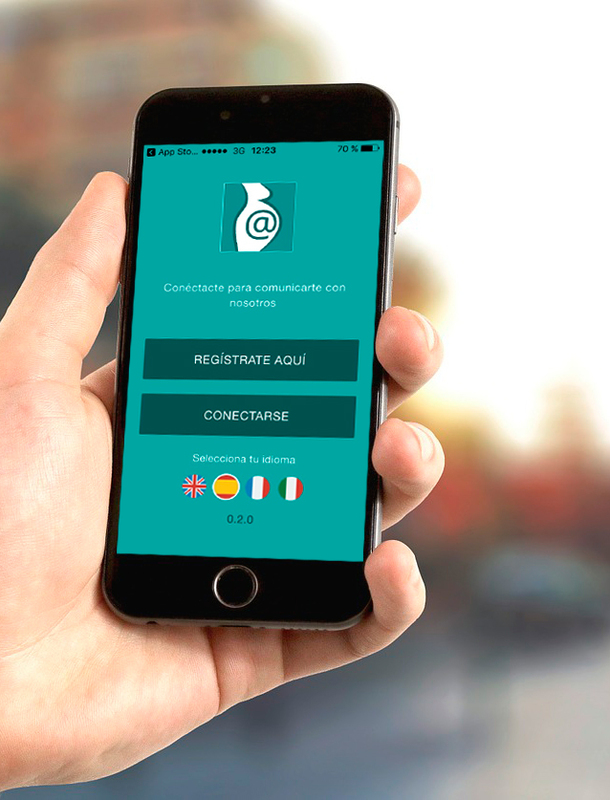 Consultas Ginefiv is a free App for mobiles exclusively designed to help our patients have all their fertility treatment safely under control from their mobile devices (android or iOS) and offer them another way of being in touch with us safely. Through a simple navigation menu and a notification and alert system, “Consultas Ginefiv” allows you to be informed about your next appointments at the clinic, which you will be able to see on the calendar, as well as the medication you have to take everyday during your treatment. With the aim of being closer to you during all your treatment, we have designed a medical App that makes easier your communication with our Patient Support Team during all day, always safely and confidentially, with a double verification system according to the Data Protection Policy. Through "Consultas Ginefiv" chat you will not only be able to be in touch with us but also to easily and quickly exchange documents and medical tests with the Patient Support Team, with no need to use your email or phone calls. A simple and intuitive App that will be very helpful during this process and where you can also find direct links to fertility topics on our blog, as well as a patient’s forum where you will soon be able to share your doubts with other women or couples in the same situation. Request our Patient Support Team to be registered in the App "Consultas Ginefiv"